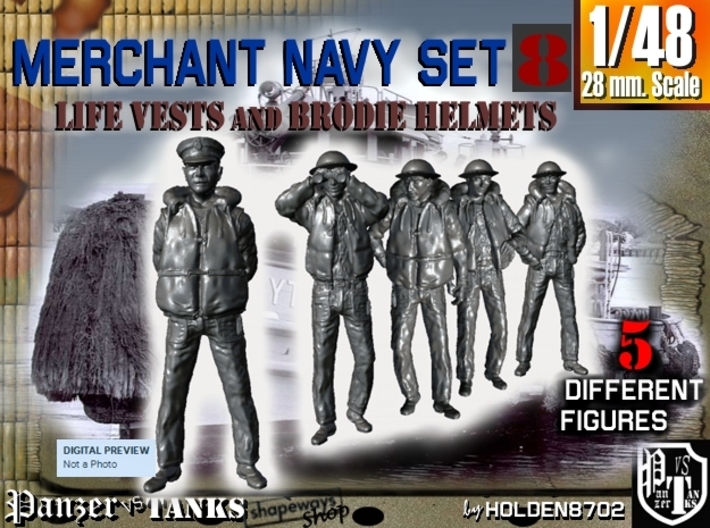 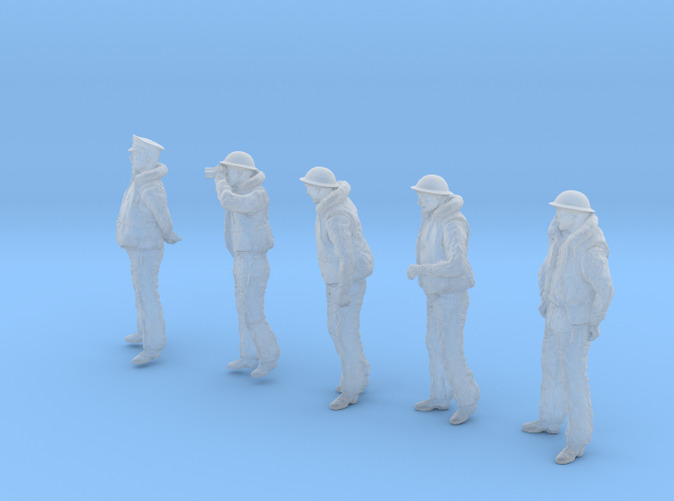 1/48 Scale High detailed 5 different multipose figure Set of Merchant Navy Civilian Sailors, all them wearing Life Vest. Figures are bearing Early War Brodie Helmets, except officer that have a British type Visor Cap. 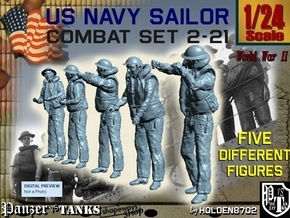 They are good to crew several types of ships, from different Navies or Liberty Boats or for harbour workers. Figures about 38 mm. 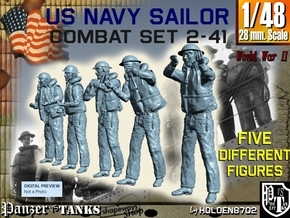 - 1.49 inches tall when stands up.